Spending Thanksgiving morning with great running buddies! Last night was our annual Christmas light run hosted by our local club, the Foothills Running and Cycling club. I walked into the meeting location not surprised to see about 30 runners milling about. It didn’t take long for me to find friends in the crowd. Back in the day (when I was a bit younger), I used to go to parties, bars or clubs (okay, maybe I have only gone to like one real club) because I thought that was the cool thing to do for fun. Now I find myself participating in social activities that revolve around running… probably a bit healthier for the mind and body. But don’t get me wrong, we do enjoy a beer and some not-so-healthy food afterwards. I never really knew which crowd suited me best. In high school I was definitely hanging out with the nerd types who always got their homework done and even did extra credit in their free time. Yet, I wasn’t always so “good” in that sense because I felt a need to rebel (nothing serious, but I would push the limit sometimes). Then I went to college and became a mountain woman of sorts (well, just picture Alaska) and tried to mix outdoor recreation with party central. After that chapter, I decided to get a tad more serious and joined the military. I was basically told I didn’t fit in when I was constantly yelled at for not marching correctly. Seriously, I have no coordination and I didn’t think it was a requirement. I should have taken dance classes in order to prepare. That whole military chapter didn’t last long. I settled for being a military wife. Yet, after serving in the military, I didn’t really want to live and breathe it 24-7. I couldn’t even fathom the idea of living on base and solely associating with military friends. My husband pretty much felt the same way. However, it was difficult to find friends when the military was our life and I was only able to work in jobs that I wasn’t one hundred percent happy with. It’s sad, but I can’t even say that I fit in with the mom types. I find little pleasure in group playdates (I am more of a one-on-one mom), attending social gatherings meant for moms and comparing mommy notes with other moms. I prefer not to plan and coordintate, but to just grab the kids and head to the playground when it is most convenient for us, take a hike on a local trail or load up the bikes and jogging stroller for some family exercise. Maybe I should do more things with other moms and their kids, but I haven’t quite found a connection yet. For some reason, we always became good friends with people who don’t have kids (they always have kids after we move away). It took a few years, but I finally figured it out. I have a passion for running and it was something I could do that wasn’t part of my job or the military. I decided to sign up for Team in Training so I would be forced to run with a group (and of course I would be supporting a good cause in the process). An introvert like me just needs to find the strength to take that first step. Fortunately, it didn’t take long for me to figure out that runners are some of the nicest, friendliest people I have ever met. Runners are alike in so many ways. If I may generalize, they are intrinsically motivated, open-minded, disciplined, driven, hard-working and compassionate. They are the type of people who I want to surround myself with. Not surprising, there are full-time working mommy runners, stay-at-home mommy runners, military spouse runners, active duty military runners, teacher runners, hippie runners (just thinking back to life in Alaska), college runners, etc. We all know that everyone has more than one title in life. 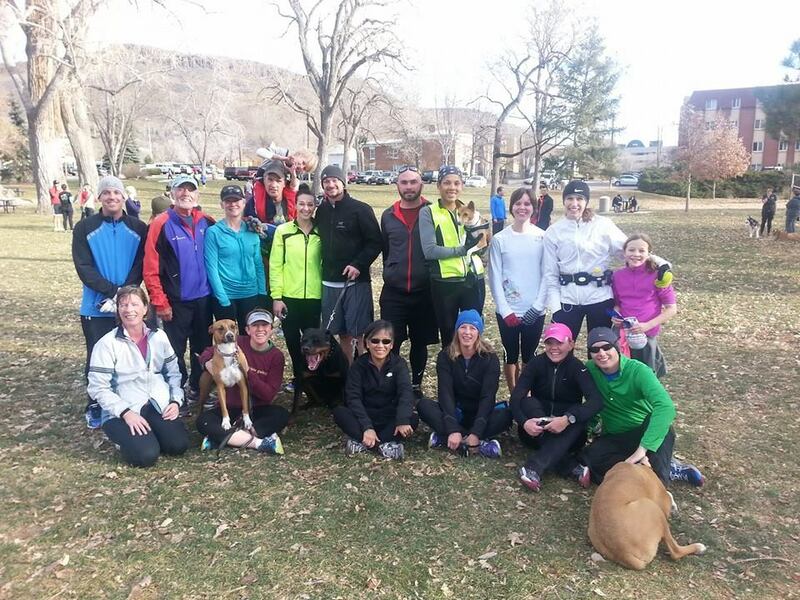 If you are a runner, but hesitant about running with another runner and joining a group, don’t be. The running community is all-inclusive. It doesn’t matter if you are a jogger, a slow runner, a fast runner, a short-distance runner, a long-distance runner, a chatty runner, a quiet runner… you get the point. Runners will accept you for who you are. If you need proof of how great the running community is, then just look up articles about how runners are always running for a cause. After the Boston incident, they got right back up and strengthened bonds. I’m proud to be a member of the running community! In any case, I hope you find what you are looking for. We should all surround ourselves with people who make us happy, build on our self-confidence and enourage us to strive for greater things. 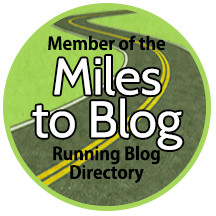 This entry was posted in Running Experiences and tagged fitting in, military, military spouses, mommy groups, runners, running, running community.